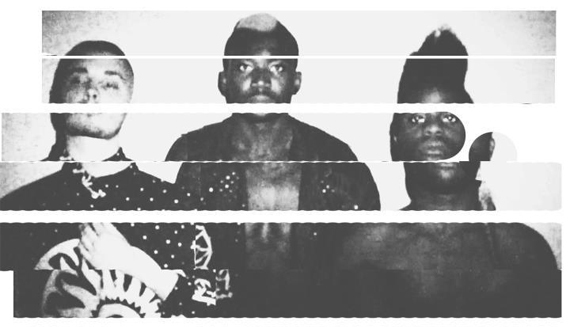 Young Fathers are based in Edinburgh, signed to super-cool LA label Anticon and their live show will pummel you senseless and leave you wanting more. Somewhere underneath the wall of bass and lo-fi samples, these guys produce vocal hooks with a real beauty to them. Think Death Grips with greater pop sensibility and you’re half way there.